Ever wonder what it would be like if Agatha Christie's characters came to life, running around to solve crimes? As a mystery junkie I can say that there have been some very poor shows and films made about the amateur sleuth. I was elated to discover yet another Korean crime drama with a character that seems similar to Christie's Tuppence with quality production and a strong cast. 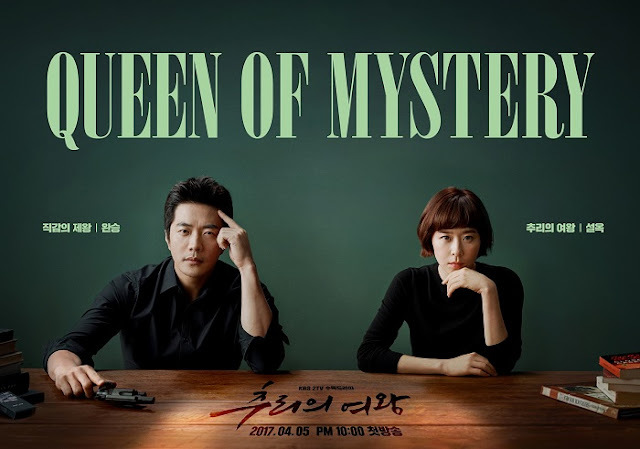 Queen of Mystery is about Yeol Seol Ok (Choi Kang Hee), a devoted reader and mystery novel enthusiast who has always wanted to be a Detective. She gives up her dream however, after marrying a Prosecutor and devotes her time to being a housewife. 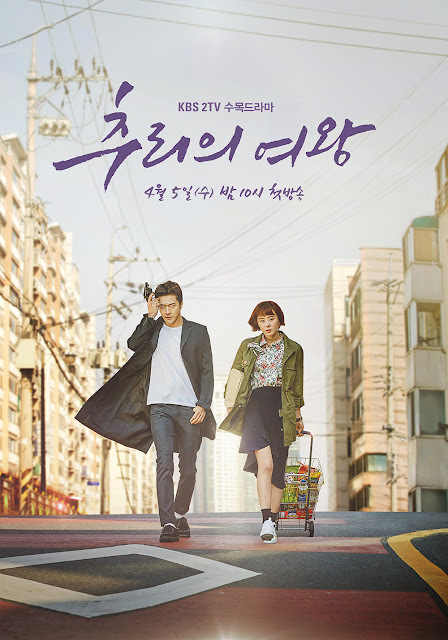 She'll run into Ha Wan Seung (Kwon Sang Woo), a passionate Detective and they'll eventually team up to solve cases. This sounds like it'll be more of a feel-good drama than one that's intense, nothing close to OCN dramas like Voice and I honestly don't expect this to be gripping. However, I hope the drama does have at least some degree of intrigue since it is a mystery after all, so I'd like to be able to play along and feel as entranced as if I were reading a mystery novel. I'll be honest with you guys, I'm not so enthusiastic about Choi Kang Hee playing the main lead since her previous dramas have always rubbed me the wrong way or I just couldn't get myself to like her characters. I'm only giving her another chance because this role seems like it could be the one, since the teasers are fairly convincing. The teasers look witty, created in a mocumentary format so I was fairly impressed by how much I liked them, so I've got my fingers crossed. 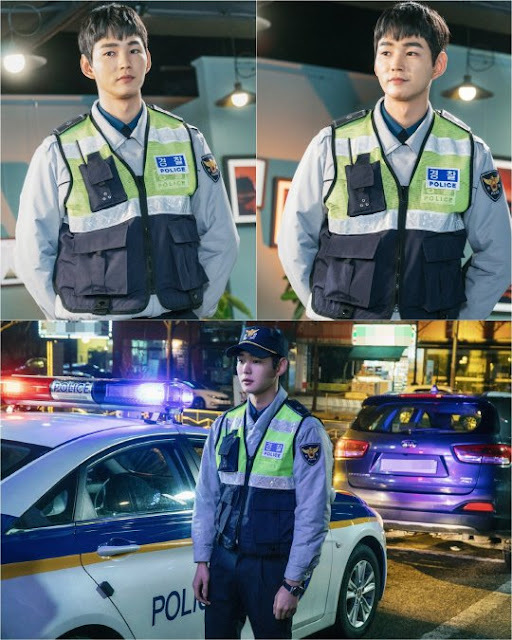 I know for a fact that Kwon Sang Woo might be half the reason I watch this while Lee Won Geun who plays a supporting character as a Police Officer will be the other half - his million dollar smile will make me weak in the knees and then I'll be hooked whether I like it or not. ESTO ES DE LUJO ,VER A KWON SANG WOO EN LA PANTALLA CHICA CON LA SERIE QUEEN OF MYSTERY ;LOS QUE VIERON LA CONFERENCIA DE PRENSA SE VE LO GRACIOSO QUE ES KWON SANG WOO ;SI PUSIERAN TRADUCIRLO AL ESPAÑOL; " EL ES UN HOMBRE DE VERDAD "